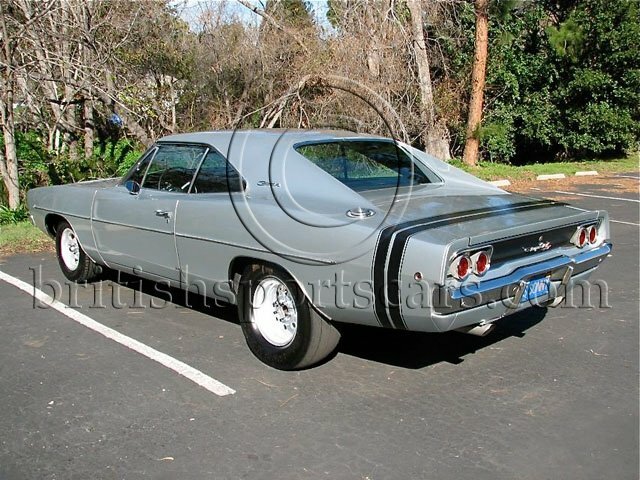 This is a great original Dodge Charger RT. 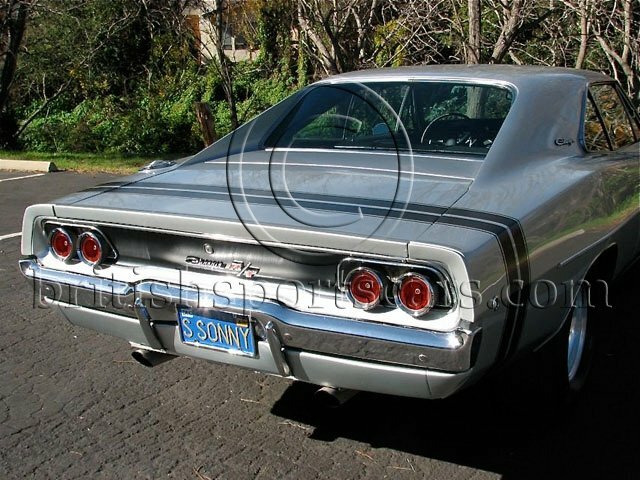 This is a genuine RT and has been a long time California car. The car is a very solid rust free accident free vehicle. The car runs and drives excellent and gets loads of attention. It is a very powerful car and is a blast to drive. The paint is very nice but not perfect. There are a few small nicks and chips but nothing out of the ordinary for a driver. The interior is in excellent condition. The car does everything correctly and is ready to be driven and enjoyed. The car will be perfect for driving and enjoying and taking to car shows on the weekends. These are very rare cars and good solid original RT's are getting very hard to find.